Real Club de Golf El Prat, located just outside the cosmopolitan city of Barcelona, has partnered with boutique travel agency Winenium, to offer an exclusive and intimate experience based around the golf club and the culture of the local vineyards and wines. The DO Alella wine region dates back to 100BCE and has been producing wine since Roman times. 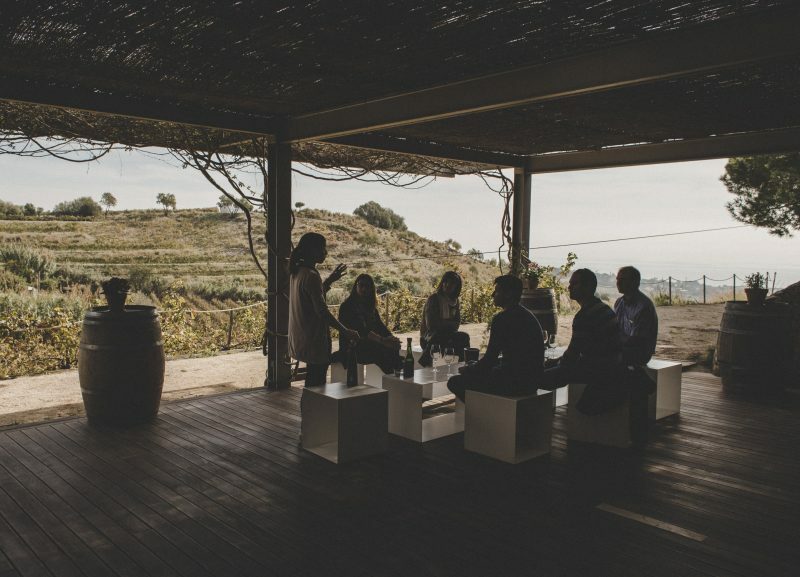 As well as being one of the oldest wine regions in Spain, it is also one of the smallest, and, at the award-winning, family-run Alta Alella winery – located within a Natural Park 20 minutes from the city – visitors have the opportunity to taste six organic wines which feature at Michelin-starred restaurants. The packages include private round-trip transfers, nine holes of golf at El Prat with buggy, a private guided visit to the winery with an English-speaking guide, wine tasting and a wine-pairing session with a specially designed gourmet tapas lunch. To discover more about the Winenium Golf & Wine package at El Prat and Alta Alella Mirgin, visit www.winenium.com or email info@winenium.com.